Women are constantly challenging the societal norms in everything in life, from jobs and marriages to sports. We are constantly trying to prove ourselves, and we are constantly fighting for equality. it’s enough to have to face the challenges of being a woman, some have to deal with the added pressure of being a Muslim wearing Hijab. 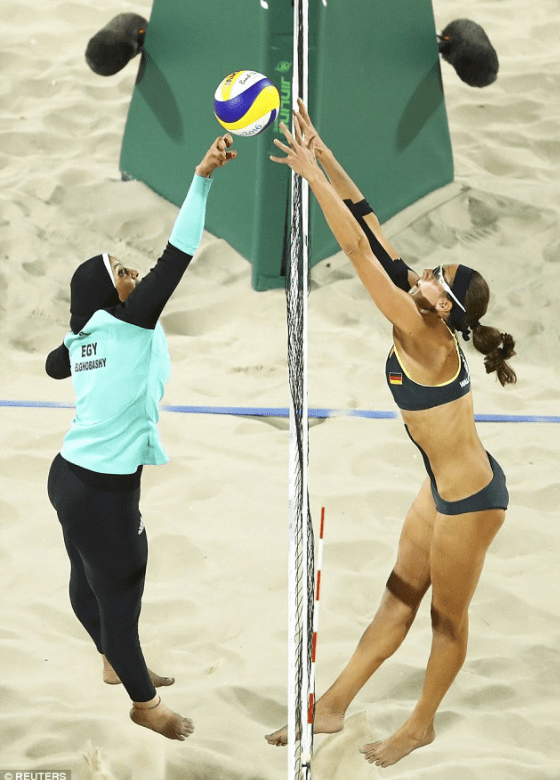 During the last decade, Hijabis have been making an appearance in local, regional and international sports competitions around the world. This has been growing rapidly, and to the extent where even sports companies noticed and decided to make use of it. There was a gap in the market for hijabis sports head covers and Nike decided to fill it! The hijab, is made of a lightweight, stretchy mesh polyester and will come in gray, black and obsidian. Throughout several stages of development, the product was tested by a group that included Zahra Lari, the first figure skater from the United Arab Emirates to compete internationally; and Amna Al Haddad, an Olympic weight lifter from the United Arab Emirates; Manal Rostom, a runner and triathlete currently living in Dubai. The Pro Hijab stretches to adapt to the wearer’s head, and its cut is optimized for sport. 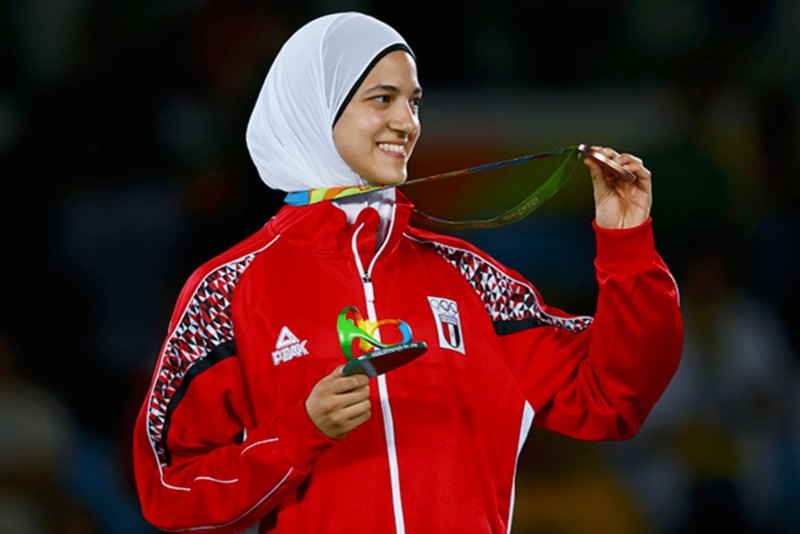 This hijab caters to the many female Muslim athletes who for years have had little choice but to wear hijabs in traditional fabrics to compete in sports. But these fabrics aren’t always ideal for a workout. Cotton, for instance, retains water, meaning if you sweat in it, it’s going to stay damp on your head. Some –not so big- brands have been creating a hijab for athletes but they are only available in certain countries and are not known globally. Nike, however is a well-known brand that is acknowledged globally, and is easy to find since they have outlets everywhere. I believe that this will force other brands to recognize the Muslim market. This is a smart move from Nike as they are taking a leadership in an area where leadership is needed. This will definitely encourage many girls to follow their dreams and passion. The product will launch in Spring 2018, it will cost around 35$.We can’t wait to try it!